Our Listed Members are invited to join us for an evening of networking with your fellow Taranaki Weddings Vendors on Wednesday 10th April 2019. Take the opportunity to check out the venue while making vital new connections and catching up with fellow Industry Professionals while enjoying drinks and nibbles. If you're interested in attending or presenting at this venue - please contact louise@taranakiweddings.com to book your slot. 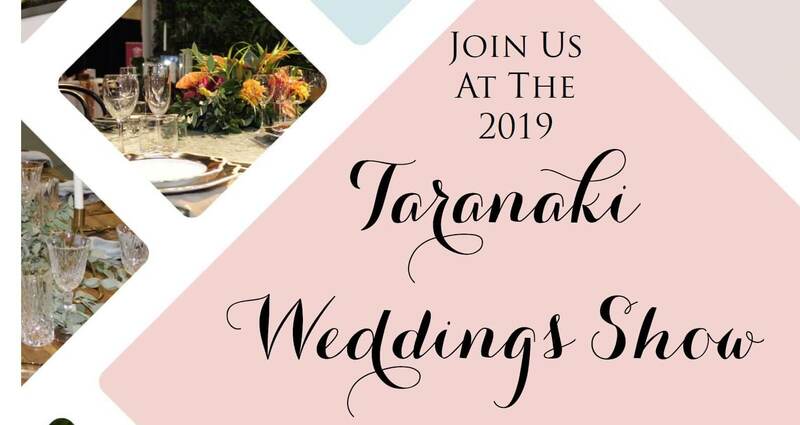 Save the date for the 2019 Taranaki Weddings Show! This year the Taranaki Weddings Show takes place on Sunday 19th May at the Pukekura Function Centre. Pre-sale VIP Tickets at $20 each (ticketing fees apply) and are available to purchase online NOW! They include EARLY ACCESS to the event, one of our legendary jam-packed Goodie Bags and the chance to win one of our Golden Ticket Prizes! Door sales will also be available from 11am. If you're a business interested in taking part in the Wedding Show - contact louise@taranakiweddings.com for more information. 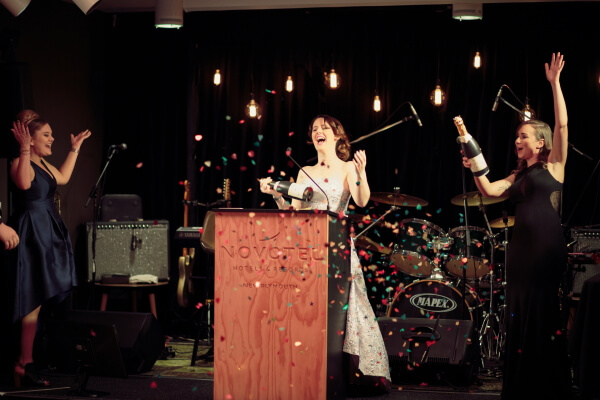 Save the date for the Taranaki Weddings Awards Gala - Saturday 13th July 2019. This year - for the first time ever - we're combining the Taranaki Wedding Industry Awards and Taranaki Bride of the Year in an incredible Gala Event that will celebrate the Wedding Industry in it's entirety! Bride of the Year, Couple of the Year and Wedding of the Year will be pre-judged in advance and awarded on the night alongside the Taranaki Wedding Industry Awards! Supporting the Taranaki Women's Refuge. More info coming soon! Check out the Facebook Event to stay up to date!